Hey I accidentally ripped out the plug on this transfer water pump and have a replacement but need to know where the black and white wire need to get soldered into? Says L and N on the board. The old plug did not have a green wire but my new one does. Can I connect the green somewhere? 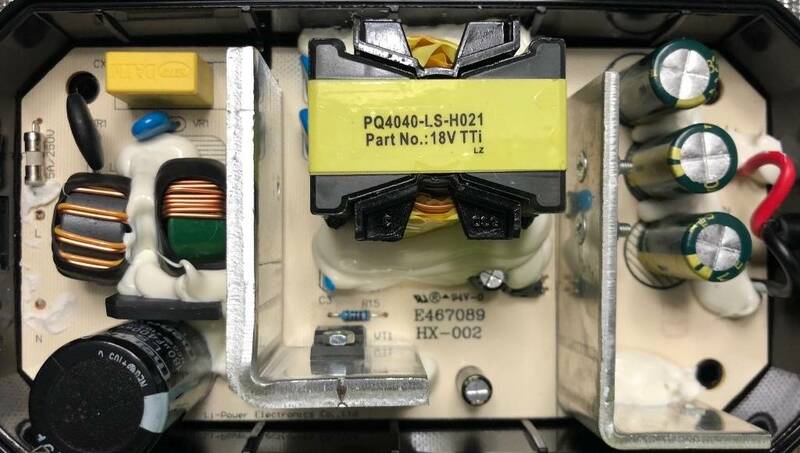 Or do I need a different a/c plug? Yes the casing is plastic. Thanks!